Home / Articles / Do You Need A Psychic Or A Spiritual Psychic Reader? Do You Need A Psychic Or A Spiritual Psychic Reader? We have all had bad days, we have all experienced periods when the whole world seems gloomy and to be against us. At such times finding balance and confidence is very important; it is a real challenge to lift ourselves from the darkness. However, it can be achieved – by establishing a genuine connection to your internal spirit: your life force. The challenge is finding a way to connect to that spirit. That’s where a psychic can play a crucial role. 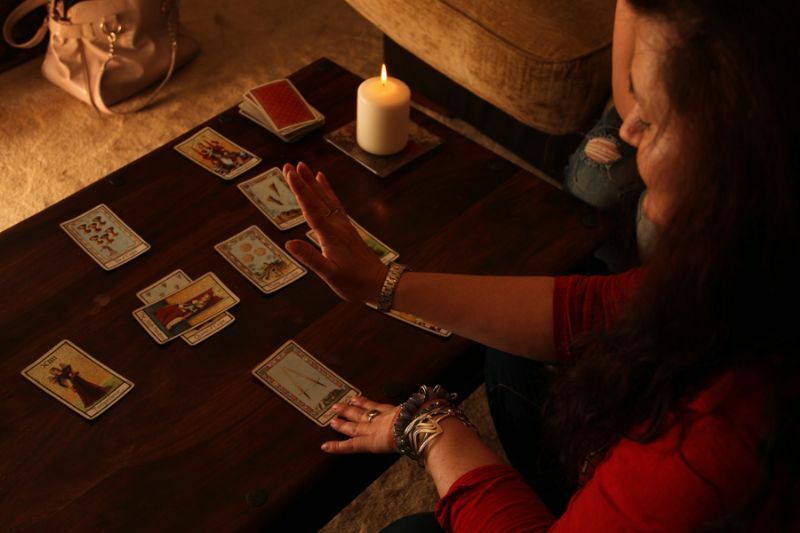 Psychic reading or spiritual reading? Usually, those who seek a psychic reading are preoccupied with thoughts and worries about the future: will they find love, money or happiness? Psychics provide insights into where a person is now and where their potential lies in the future. They empower people to take action by suggesting possible outcomes, as divined from a tarot card reading. A spiritual psychic reading is entirely about the now. it provides reassurance so that you can be true to the spirit that guides your existence. It lifts your mood because it reconnects you with your true self. Spiritual psychic readings are invaluable to those in need of inspiration, guidance, encouragement and healing. They also help banish negativity and offer a way of moving towards enlightenment and empowerment. This in turn helps you create the life you wish to experience and enjoy. Spiritual readings nourish the essential idea that answers and progress lie within. We are not and should not be at the mercy of external forces. If you would like to talk to a psychic who can provide the spiritual guidance that you are currently lacking, go to our psychics page and connect with one of our gifted spiritual readers. You won’t regret it. Next What Does Real Psychics Do?